Home / Motorola Home / News / Exclusive: a look into three new Motorola accessories! 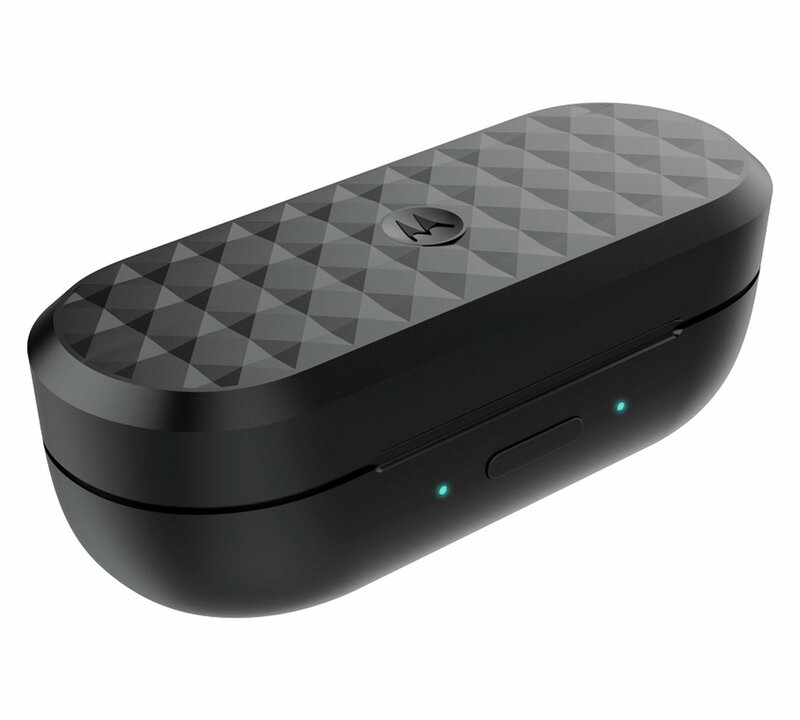 Exclusive: a look into three new Motorola accessories! 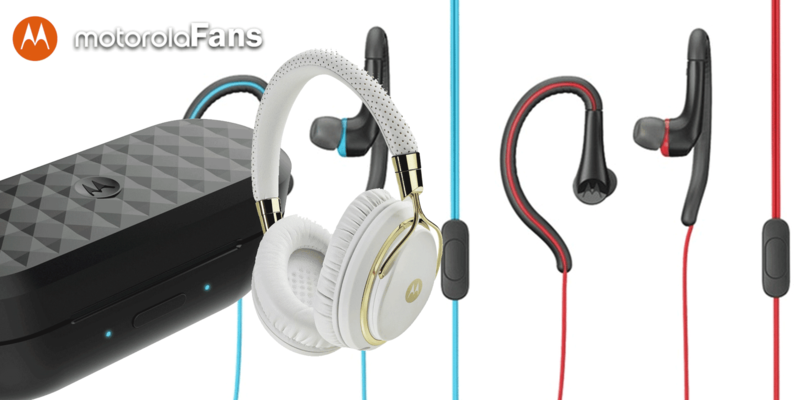 Motorola Accessories, owned by Binatone Global and part of the Motorola Home business, is ready to expand its headphones portfolio with new additions to the current headphones under the Pulse series and Earbuds series. The first addition is the long-awaited Pulse M. It's a designer-made headphone with premium looks, like gold accents (or silver, depending of its matching color). It also comes with a leather feel and does look premium indeed. These will cost about 80 US dollars. The Pulse M headphones aren't new, but its released had been delayed or limited to some regions. It is now available in the UK and Europe, and will soon reach Asia and Latin America. The next one is the Earbuds Sports. It's basically a sports version of the Earbuds 2 released earlier this year. It comes in a variety of colors for $15 bucks. 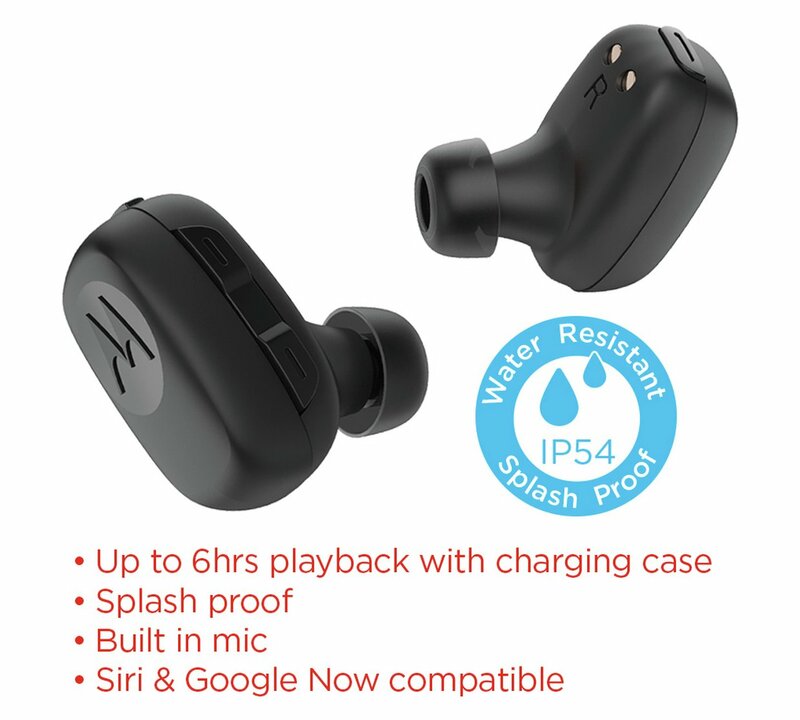 These are IPX4 water resistant and its ear hooks keep them still. 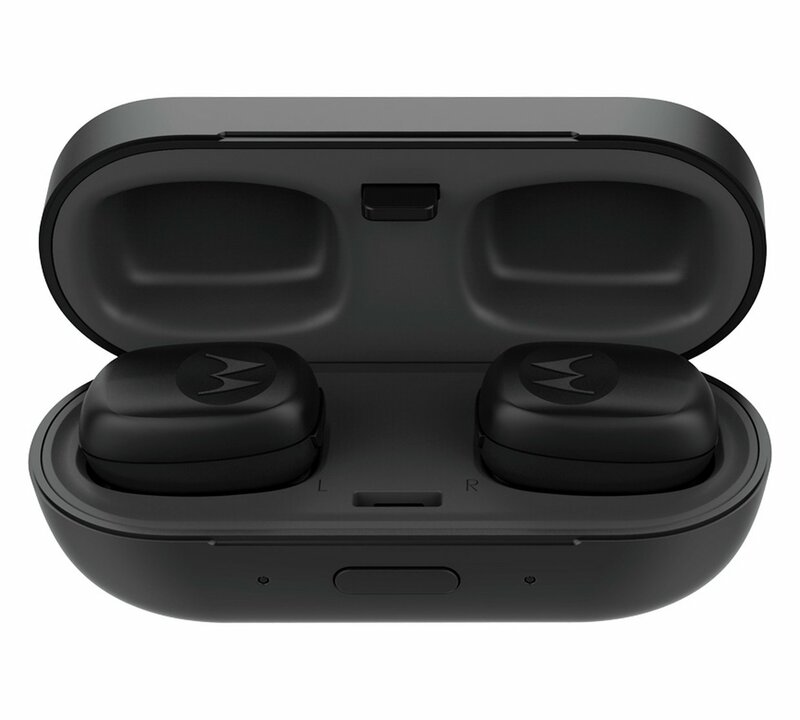 Next up, these are the new Motorola Stream wireless headphones. 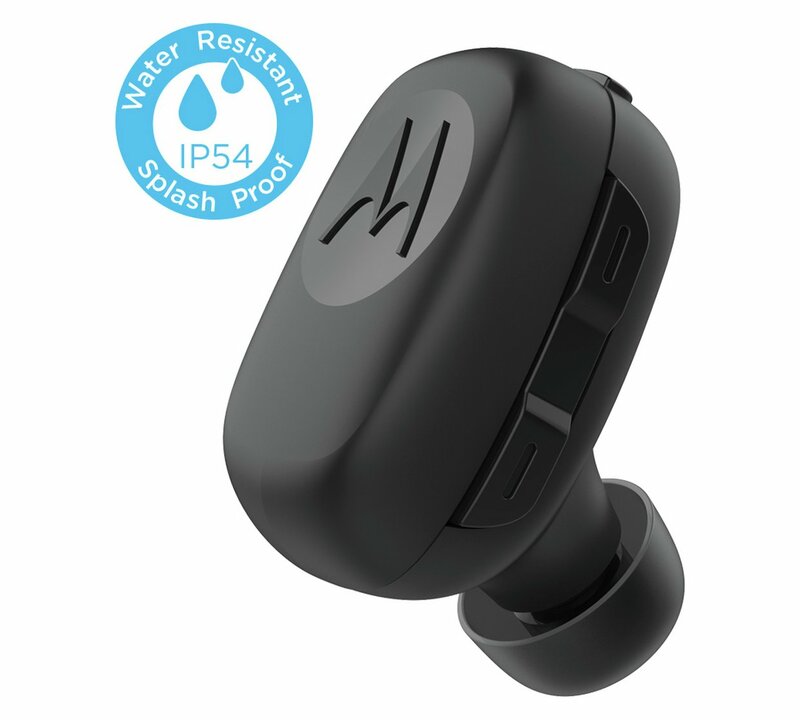 The Stream are IP54 water resistant and come in a charging case, similar to last year's VERVE Ones. While the VERVE Ones headphones were sports-oriented, these come in a more traditional design, in an all-black case. These offer up to 6 hours of playback with its charging case. It's a bit less than the Verves, but they will cost about $99 when released in the US.